I hope you are having the best week. I am! Lots to tell you soon, but in the meantime I will hint at what’s to come by sharing this fab event: Sandy Springs Restaurant Week 2015. Running Monday, Nov. 2–Sunday, Nov. 8, neighborhood restaurants will come together with exclusive menus and special pricing. With cuisines ranging from Mediterranean to Southern and everything in between, there is something for everyone to enjoy! 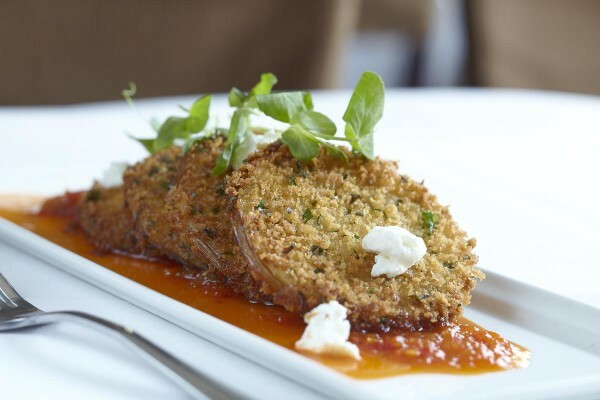 How about joining me for some Fried Green Tomatoes at Food 101? Don’t they look yummy?